Nothing beats a juicy, delicious burger, but sometimes you’re craving just a little bit more. 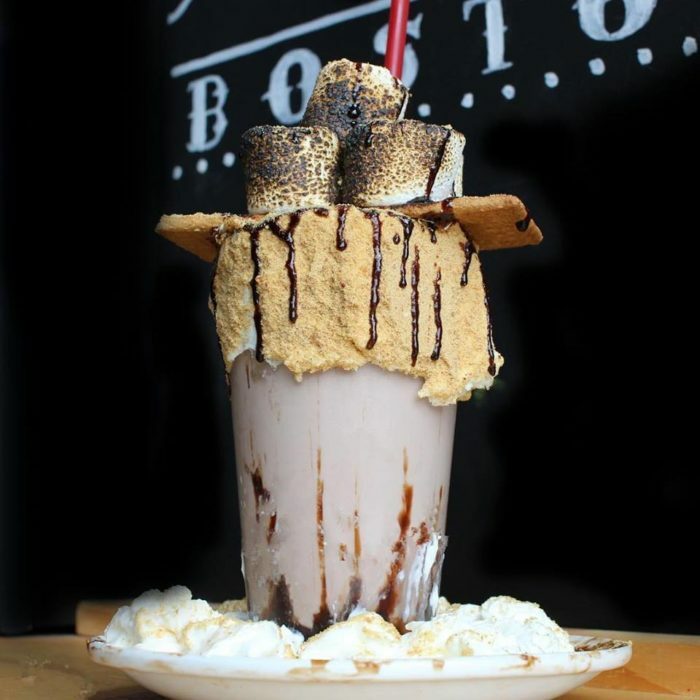 Boston Burger Company creates the most ridiculous, amazing burgers and desserts that you’ve ever seen…and once you get a look at these creations, you’re going to want to try them. 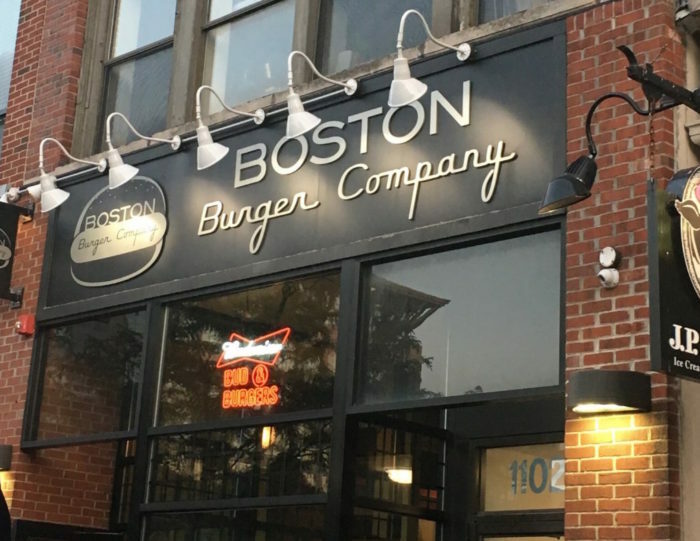 Boston Burger Company got its start in 2009, and it's continued to grow ever since. 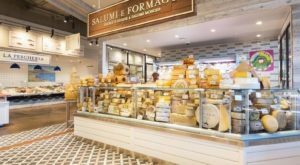 The company now has three locations in the Boston area, with two more coming soon. 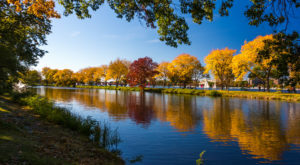 Locations include Somerville, Cambridge, and Boston. 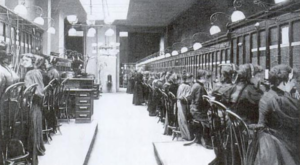 Shown is the Boston location at 1100 Boylston Street. 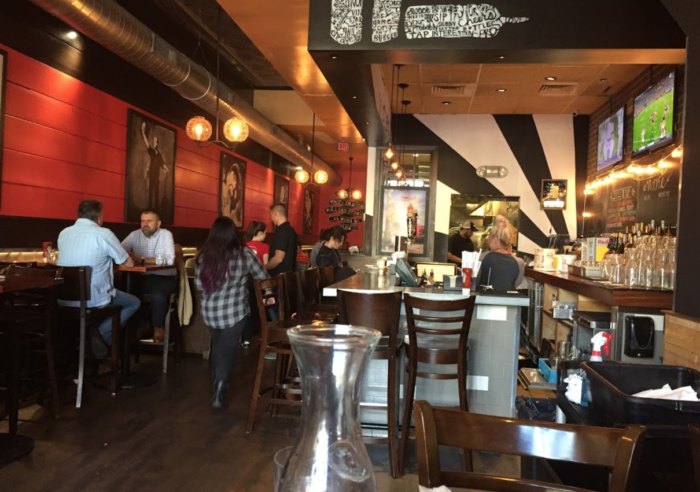 See Boston Burger Company's website for location addresses and hours. 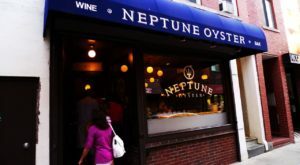 The Boylston Street location is small, but cozy, and the service is stellar. You'll feel right at home from the moment you walk in the door. And, we hope you've arrived hungry. The atmosphere here is nice, but the burgers are really why you're here. With 30 specialty burgers on the menu (plus a make-your-own option), you'll certainly find something to tempt your taste buds. 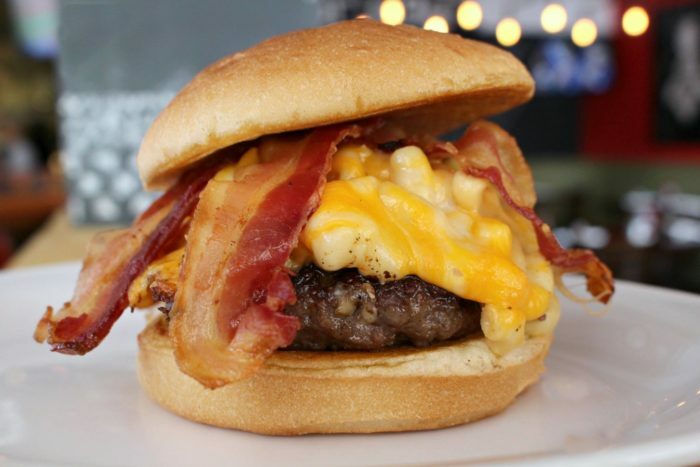 Shown is the Mac Attack - one of the smaller burgers on the menu. It's topped with homemade mac & cheese and bacon. 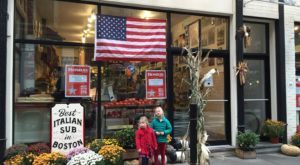 Boston Burger Company uses only the freshest ingredients in their burgers, sourcing locally whenever possible. 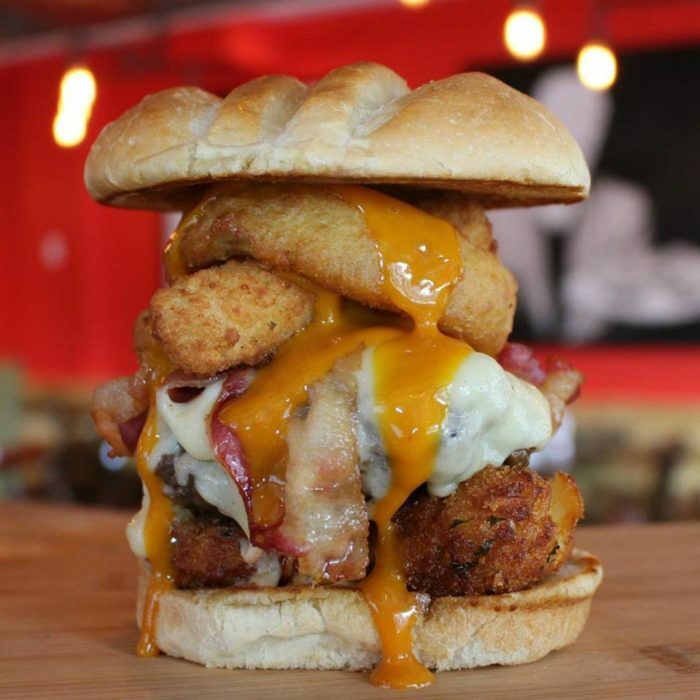 Are you up for the challenge of the Pigferno? 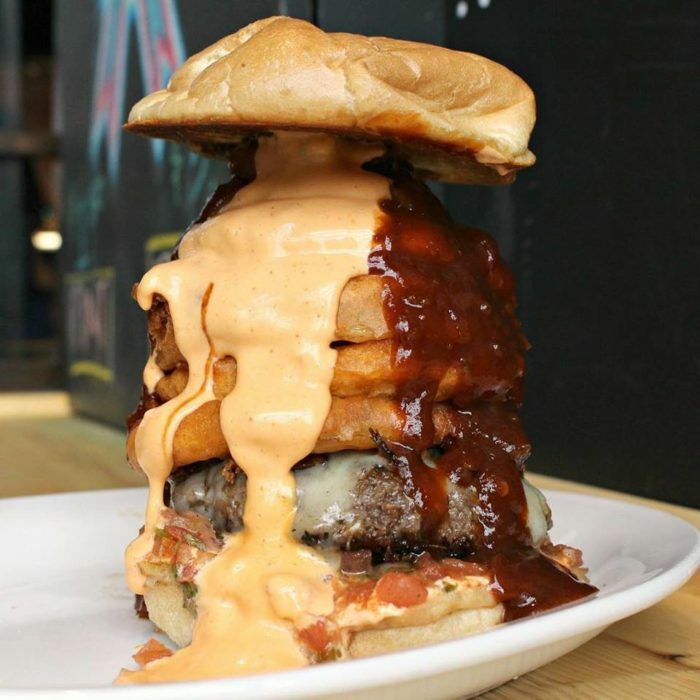 This insane burger is piled high with habanero BBQ pulled pork and beer-battered onion rings, then dressed with inferno habanero salsa and spicy mayo. You can see that a lot of creativity and imagination goes into the construction of these burgers. If you want off-the-charts insanity, and you have good health insurance, try the Artery Clogger. 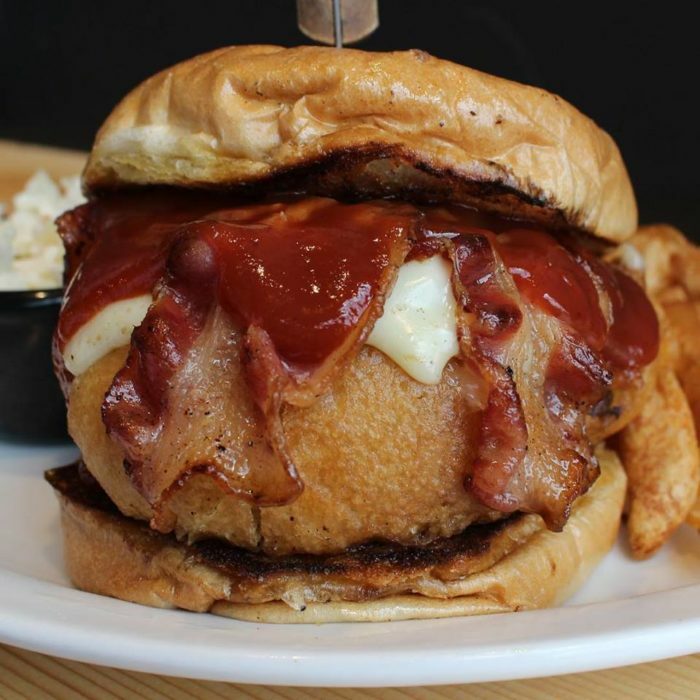 This burger is beer-battered and then deep fried. It's topped with bacon, American cheese, and bbq sauce. Maybe you should call the ambulance before you take the first bite? The 420 is another confection of fried deliciousness. It includes beer-battered onion rings, mozzarella sticks, fried mac & cheese, French fries, bacon, American cheese, and golden bbq sauce. You wouldn't expect the desserts here to be tiny, would you? The #FreakFrappes are a hilariously delicious blend of several dessert components that will blow your mind. This is the special frappe for March. 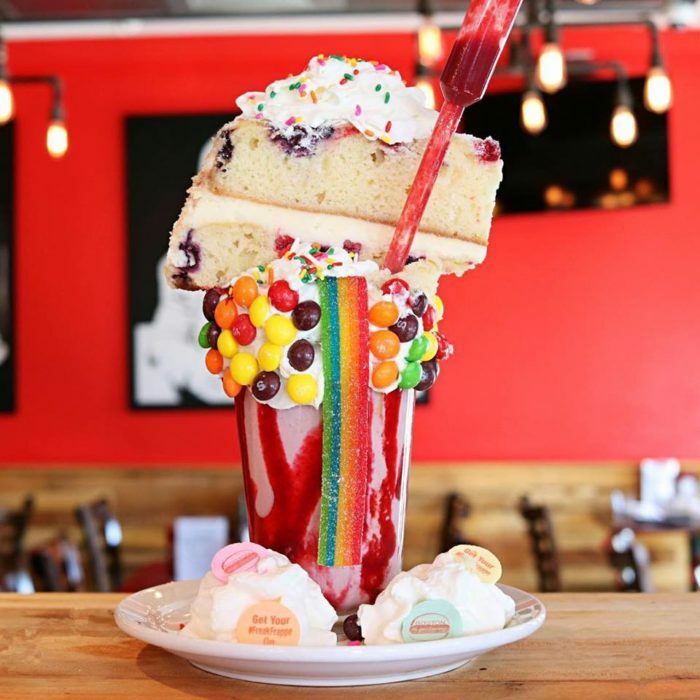 It starts with a black cherry frappe, then they add Skittles, rainbow candy, Necco wafers, and a dropper full of sweet berry syrup... THEN, they top the whole thing off with a slice of lemon berry mascarpone cake. The S'more Than You Can Handle frappe is absolutely incredible. And we're sure that you can handle it. Or at least give it your best effort. Other flavors include The King (with peanut butter), Nutella, Oreo, Strawberry Shortcake, and Chocolate Peanut Butter Banana. Get some swag and salsa, too. 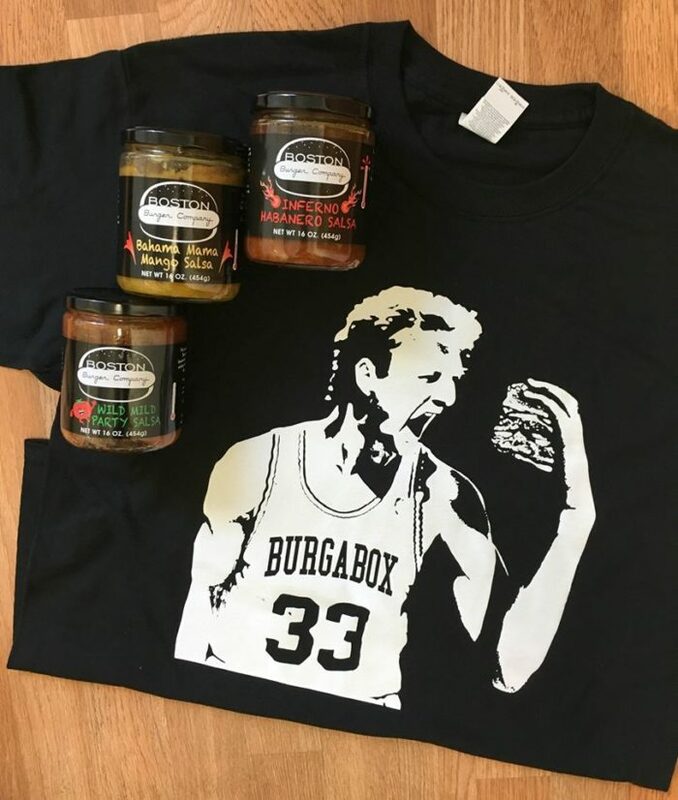 Boston Burger Company sells their exclusive salsas so you can enjoy them at home. 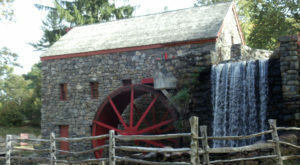 check out the online site to see everything they offer. 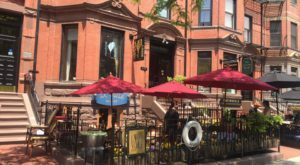 Have you dined at Boston Burger Company? We’d love to hear about your meal there! 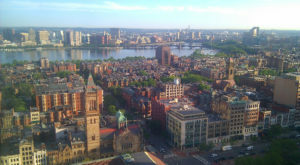 Bostonians like to do things a little bit differently. 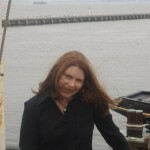 Check out this furniture store that take furniture buying to a whole new level.